Always wanted the lowdown on a whole range of birth and parenting matters from the horses’ mouths? 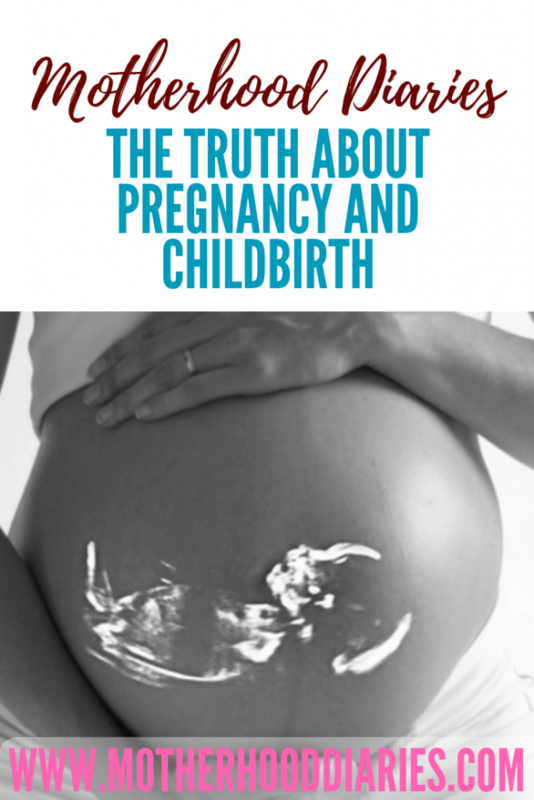 Below is the no-holds-barred, warts and all truth about pregnancy and childbirth that the books don’t tell you! “If you don’t practice your Kegels/pelvic floor, then chances are you will leak when you laugh, sneeze, or even jump. Urinary incontinence is no joke and you may feel like you don’t need to practice your pelvic floor muscles during pregnancy. I didn’t with my first two pregnancies and I’ve had my fair share of oooops moments! During my third pregnancy, I started right at the very beginning and I feel like my pelvic floor muscles have become very strong! There’s a guide from HARTMANN Direct about what urinary incontinence is and how to treat it. Don’t delay!